SANTA ANA, Calif. – Senior Assistant District Attorney Jaime Coulter is retiring today after 29 years as a prosecutor with the Orange County District Attorney’s Office (OCDA). Santa Ana River Homeless Camp. Photo by Vern Nelson. 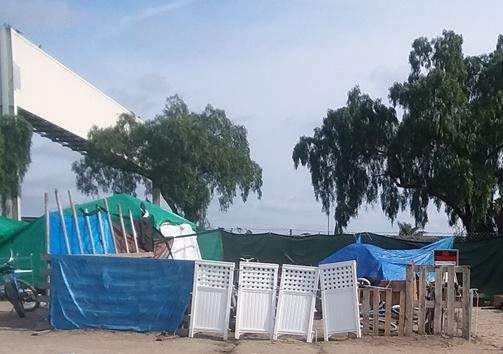 The ACLU requested a temporary restraining order Friday against county officials, demanding they remove the fences they erected this week around part of the homeless encampment along the Santa Ana River, according to the O.C. Register. 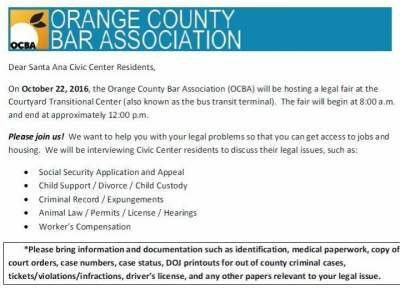 On October 22, the Orange County Bar Association (OCBA) will be hosting a legal fair from 8 a.m. – 12 p.m. at The Courtyard Transitional Center (also known as the bus transit terminal located across the street from the County Executive Office which is located at 333 W. Santa Ana Blvd., Santa Ana. 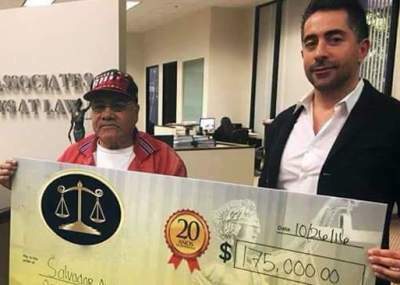 SANTA ANA, CA – A lawsuit has been filed against a Hollywood assistant director by attorney Eric Traut of Traut Firm following seven years of “peeping tom” footage discovered on a home computer, several hard drives, and a criminal conviction of invasion of privacy, on behalf of three of the victims, filed in LA County courts, August 11. SANTA ANA, Calif. – Deputy District Attorney Donde McCament and Investigator Jennifer Friedl of the Orange County District Attorney’s Office (OCDA) were recognized this week by the Southern California Chapter of the International Association of Financial Crimes Investigators (IAFCI) for their outstanding commitment and exceptional performances in combatting insurance fraud. 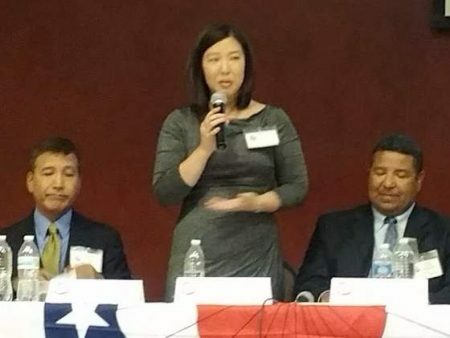 Friedl received the prestigious Rick Brady Financial Crimes Investigator of the Year award, and McCament received the William D. Neumann Prosecutor of the Year Award.